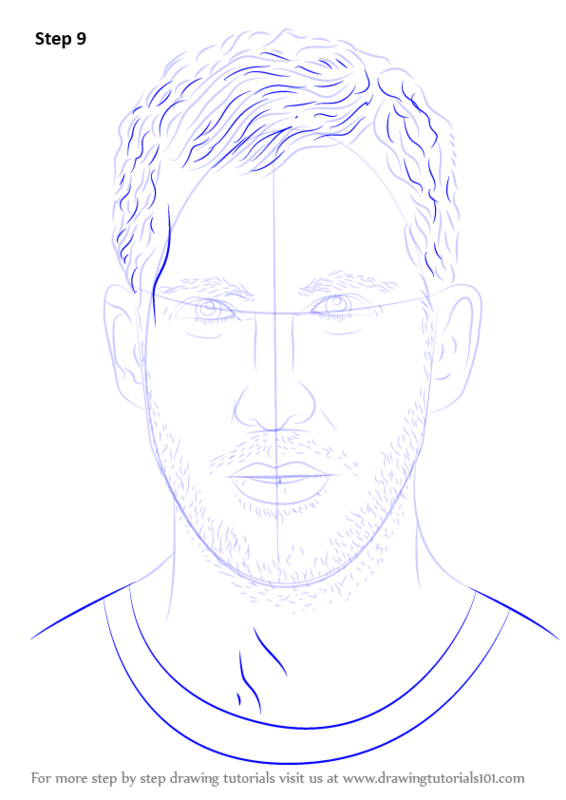 Calvin Harris is scotish personality. 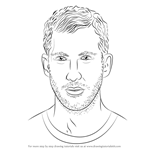 By profession, he is DJ, sonwriter and record producer. 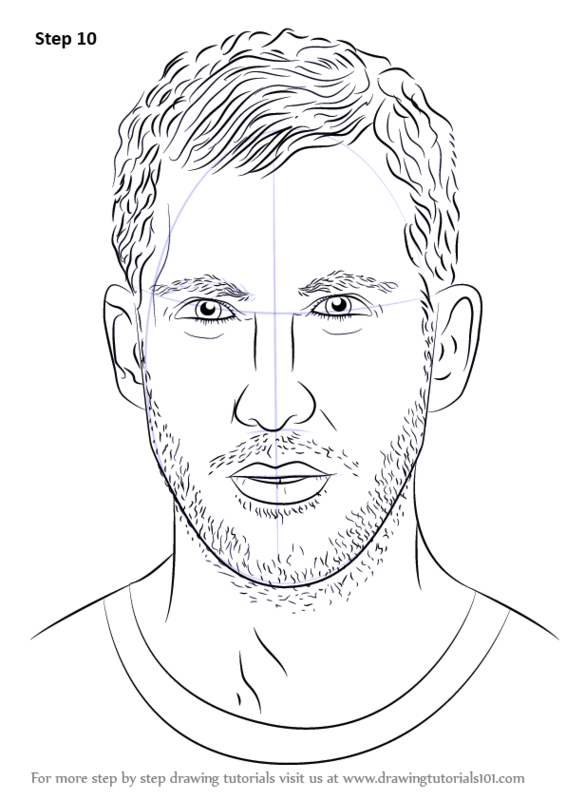 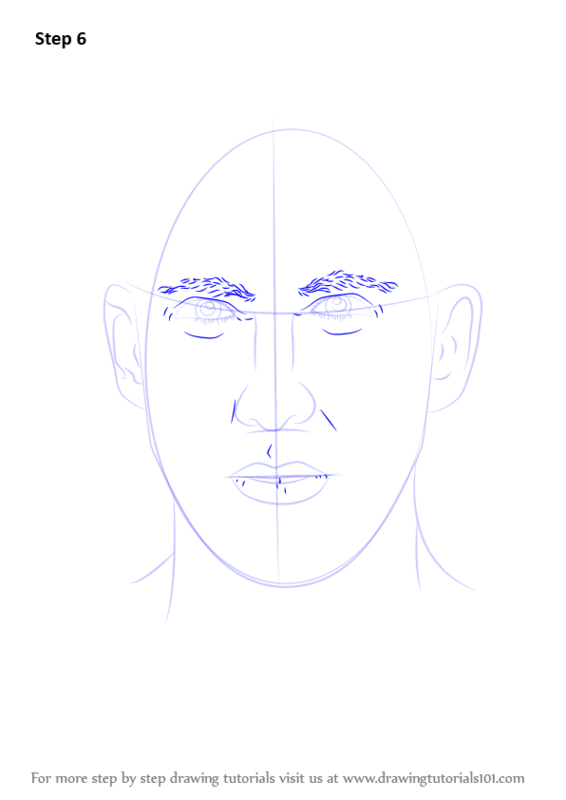 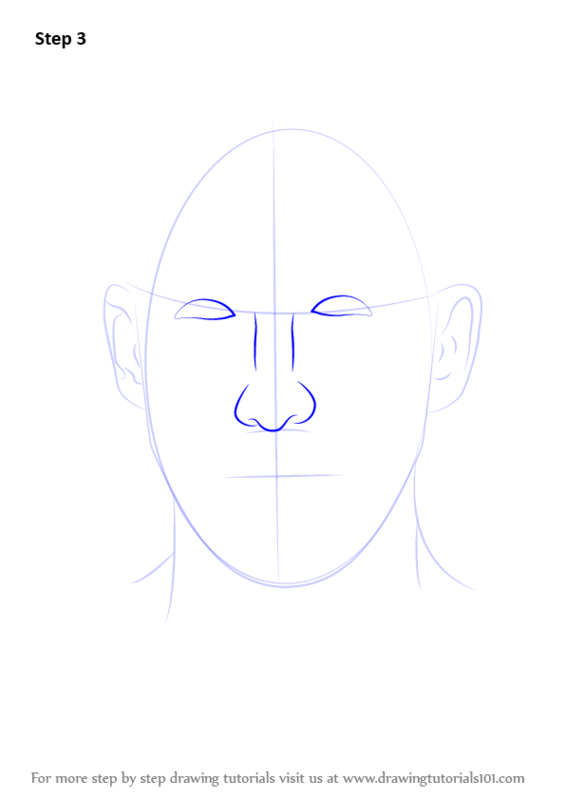 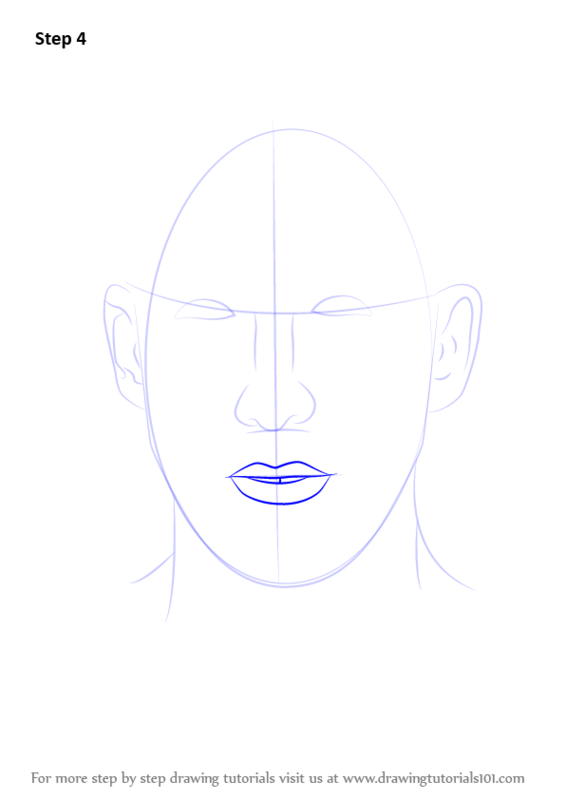 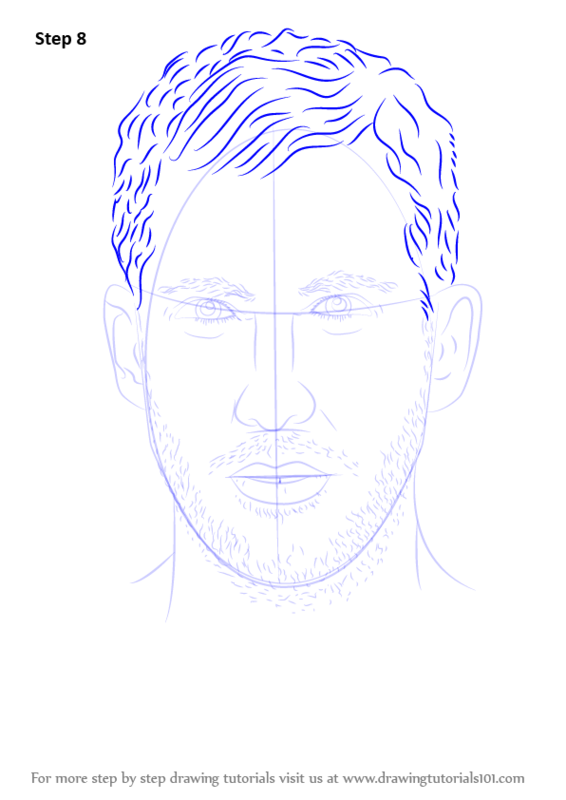 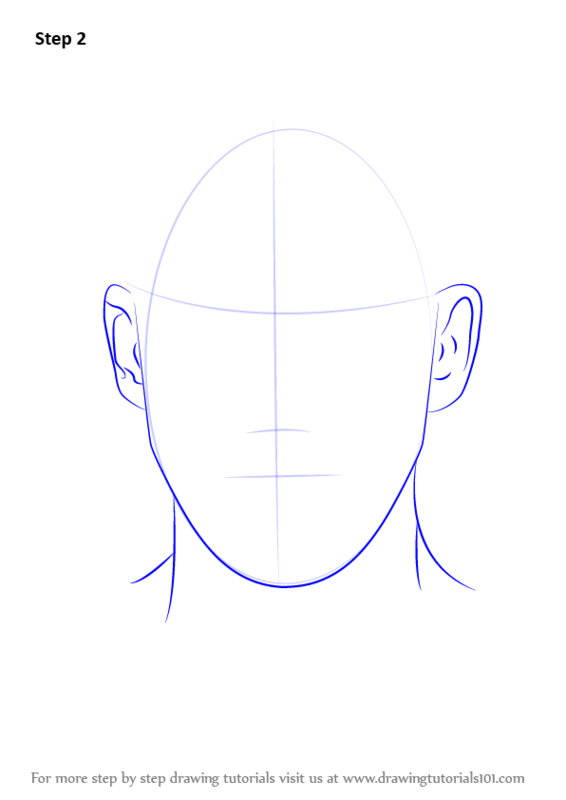 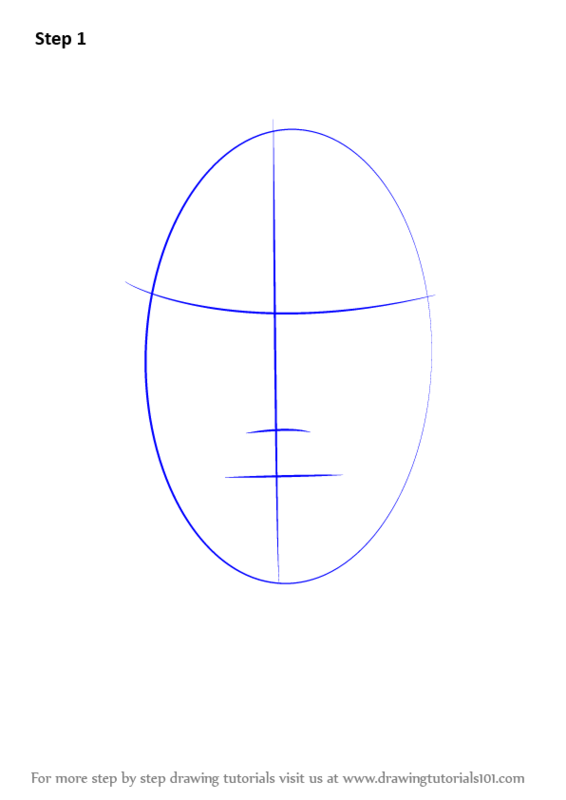 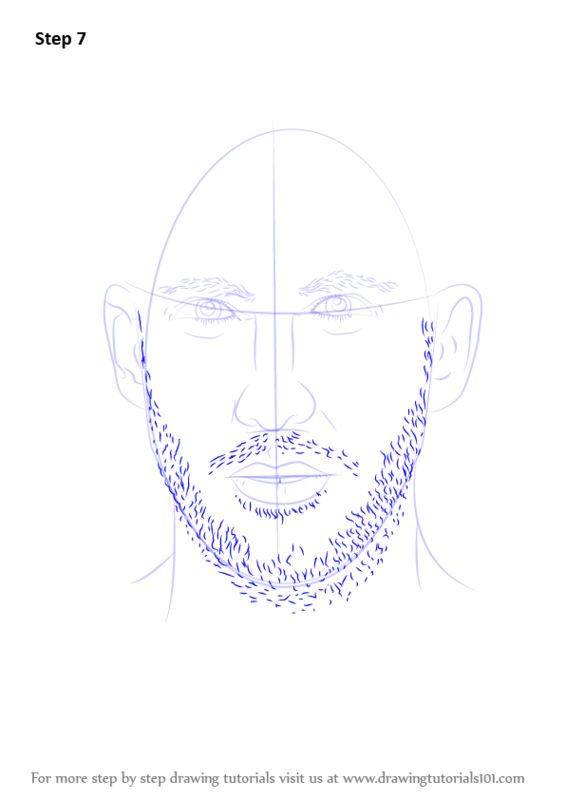 In this tutorial, we will draw Calvin Harris.